Mary Marion is more than a people person. She is a serving-people person. 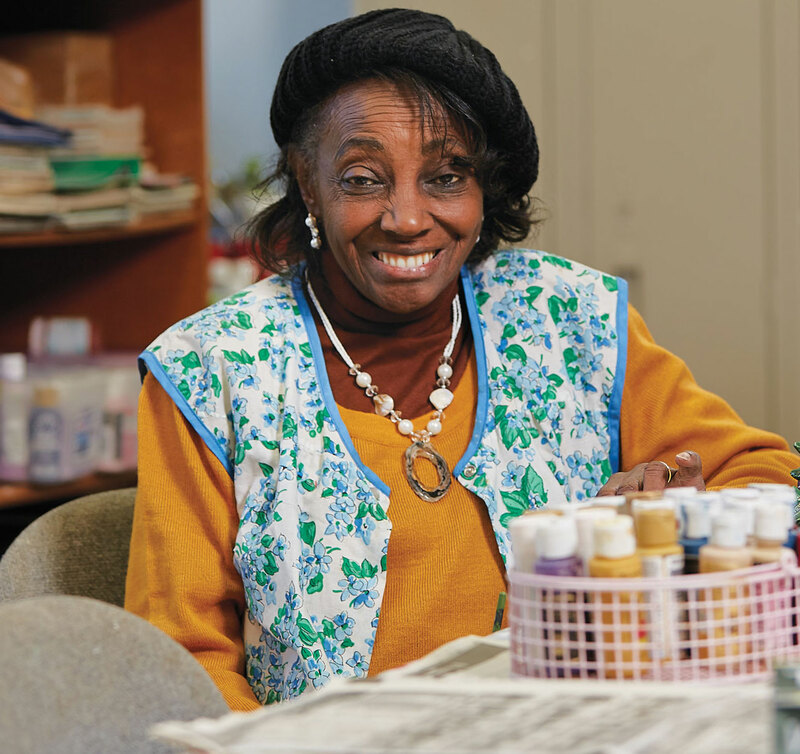 Her entire adult life has been spent caring for others – from the eight sons she raised to the neighbors she helps feed to the fellow seniors she impacts twice a week, every week at The Salvation Army’s Dora Bingel Senior Center. The spirit of giving is in the air at Blue Cross and Blue Shield of Nebraska (BCBSNE). 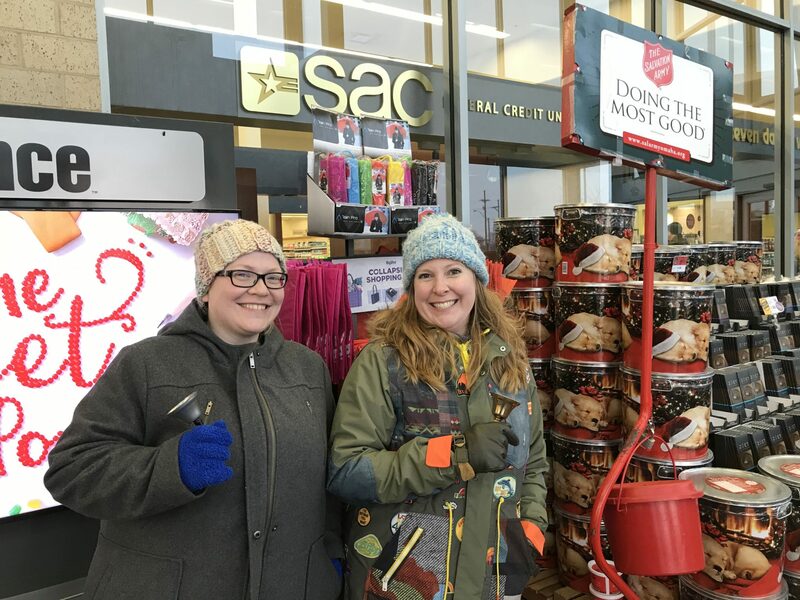 On Dec. 8, more than 140 BCBSNE employees reported to Omaha Hy-Vee and JC Penney locations to ring bells for the Omaha Salvation Army. The Salvations Army’s Annual Red Kettle Campaign is one of their largest initiatives.